DAS Auto is the Seacoast's exclusive APR dealer, offering performance software & hardware for your Volkswagen or Audi. Significant performance gains will have you questioning why you didn't #goapr sooner and are just a phone call away! 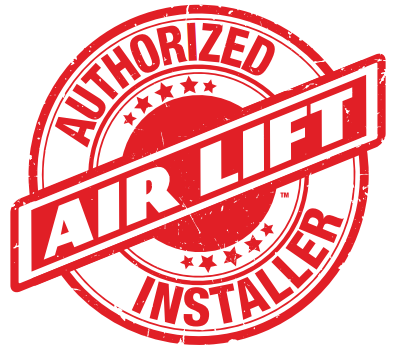 Whether you're looking to get your car better acquainted with the pavement, or improve your truck's towing performance, we've got you covered as Portsmouth's ONLY authorized Air Lift dealer. Take comfort in knowing that your car's engine is circulating the best fully-synthetic motor oil on the market with MOTUL. We also utilize MOTUL's industry-leading full synthetic automatic transmission & DSG fluids where applicable.